Reflexology is often thought as a practice for boosting energy or inducing relaxation. Reflexology treatments can work on deeper levels to reduce fertility issues and can be very effective in supporting conception for both female and male clients. 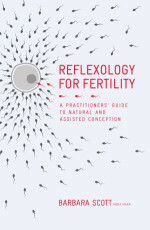 We asked Barbara Scott – reflexologist and author of Reflexology for Fertility, a guide to natural and assisted conception – about her new book, her experience and the tangible benefits of this practice. Your book Reflexology for Fertility is the first book to be published on the treatment of male and female reproductive conditions using reflexology. Who is this book addressed to? The book is aimed mainly at practitioners who have already qualified in Reflexology or are choosing fertility as a specialism within a degree or Level 5 diploma course. However, it contains a lot of background information on causal factors of fertility issues and points to consider when undertaking all forms of assisted conception, so maybe of interest to those couples who are considering using reflexology to support them when trying to conceive. It will also help them in finding an appropriately trained practitioner who would be able to provide treatment for them. What should the reader expect from it? It has been designed to allow practitioners to easily understand and access the complex issues that can make up the background of conception issues. The introduction provides the backbone of information on how to use the book and follows a comprehensive but easy-to-manage consultation process from initial consultation through to treatment planning. Gathering the correct information and being able to interpret that effectively and then utilise it in treating clients is key to supporting both male and female clients on their fertility journey. This book looks at the key factors affecting fertility issues for both men and women, and provides prescriptive treatment protocols for many reproductive conditions, for working pre-conceptually and for all forms of assisted conception from medicated cycles, to IUI, to IVF/ICSI. I began writing the book 14 years ago when I had been working with many women with fertility issues. I realised that, as I was writing, my own practice and way of working with clients was still developing. So the book was put on hold for a few years. I then developed a range of protocols for working with clients and also managed to encourage men to attend for treatment too, and these were proving to be successful. I also found a way of working with men that was improving fertility levels. In 2008, in just three weeks, I sat down and wrote the course notes for the Reproflexology course. In 2011, I formed The Association of Reproductive Reflexologists, which allowed us to deliver additional lecture days and undertake a data collection. The book is an accumulation of many years of work, research, teaching and study and has allowed me to bring all of this together into one manual. What aspect of reflexology for fertility attracted you to start? 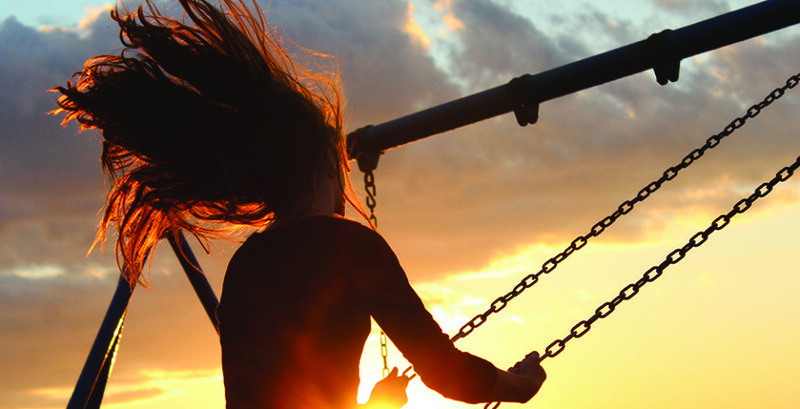 I think reproductive reflexology found me rather than the other way round, as my first client was a woman experiencing fertility issues and then repeated miscarriages, and that brought many more women for treatment. I love being able to support couples through education and reflexology and empowering them to make sure that they make the journey their own. I also love the forensic approach that this work requires, and will often say to students that they will never be bored if they choose to work in this field. I love being able to support couples through education and reflexology and empowering them to make sure that they make the journey their own. Can you tell us about any particular life experiences that you think hindered you in reflexology for fertility? 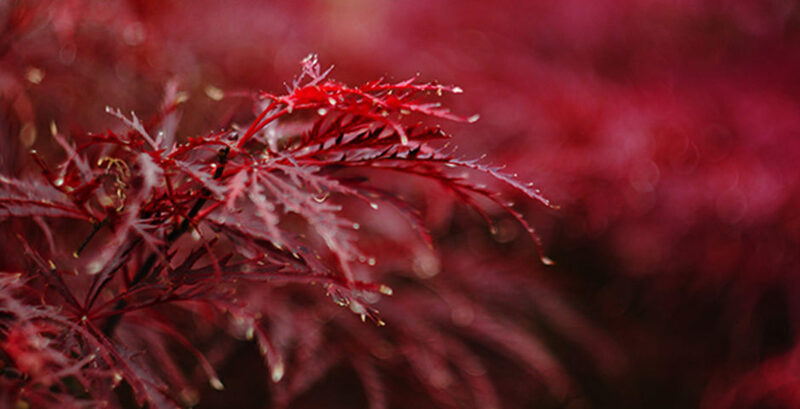 It is always difficult for any form of complementary medicine to be given merit for its achievements and this is no exception. However, we are seeing more and more couples coming forward for treatment as they prefer to try more natural routes to help them conceive. We are also seeing more conventional medical practitioners beginning to take an interest in this valuable form of holistic treatment. What impact do you hope reflexology will make in the treatment of fertility problems? I have huge ambitions for reproductive reflexology. I hope that we are able to encourage couples to try something more natural before embarking on complex cycles of IVF and other forms of assisted conception, or will use this as a form of treatment to support them when they do have to use more conventional forms of treatment. I also hope that medical practitioners are able to see how valuable a tool reflexology can be for their patients, whether that is for pre-conceptual care or for support alongside IVF. And finally, there is a great need for research in this particular area of reflexology and I am already working on the design of a research project that will allow us to measure its effectiveness in a more scientific way. Barbara Scott trained with Nicola Hall of the Bayly School of Reflexology and she is a member of The British Reflexology Association, The Association of Reflexologists, The Federation of Holistic Therapists, and is now Chair of The Association of Reproductive Reflexologists. She has been in practice for over 20 years. She lives in Wales. 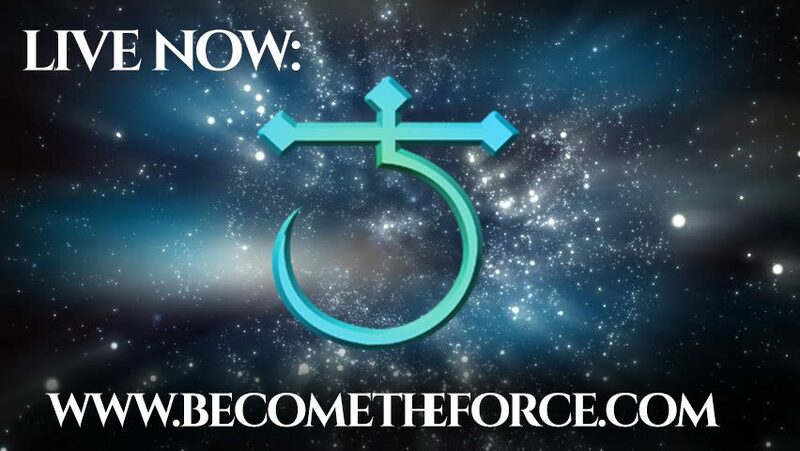 The Church of Jediism New Website Is Now Live!